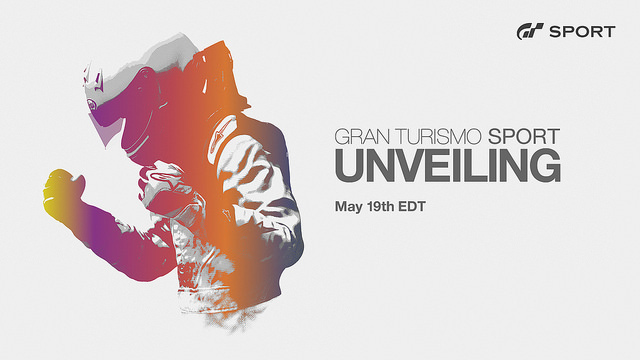 On 19th May Playstation be streaming brand-new Gran Turismo Sport footage from an exclusive London event, and sharing new details about the latest entry in Polyphony Digital’s acclaimed racing series. Not only that, but they will also be streaming Pre-Season Test of FIA Gran Turismo Championship Cups- the Nations Cup Pre-Season Test and the Manufacturer Fan Cup Pre-Season Test. We will also be lucky enough to have 9 full-scale Vision GT Cars and 2 ¼ size models present at the event, which is a world first! 10:45am PT – 11:00am PT: Run down of the day’s events, news and a showcase of the brand new GT SPORT trailer.